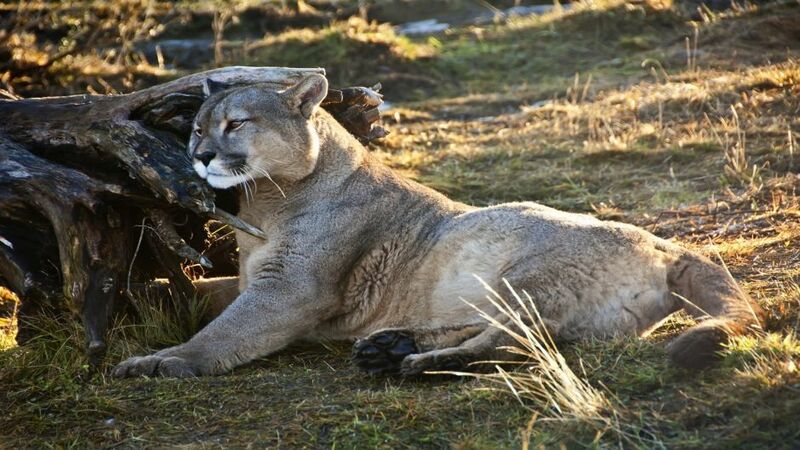 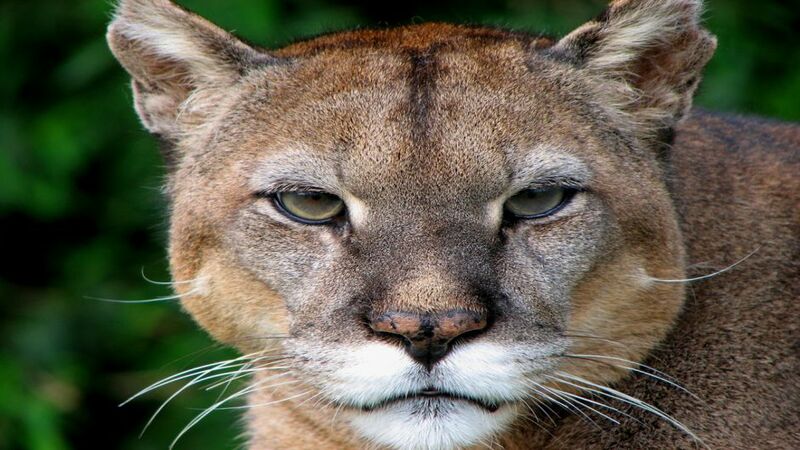 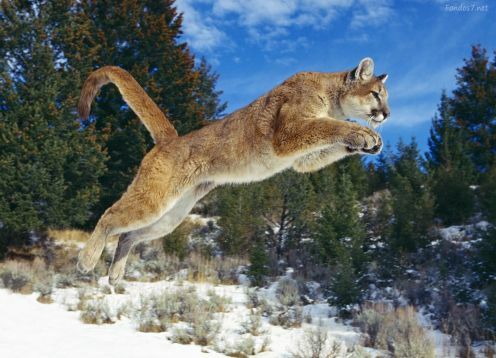 The Chilean puma (Felis concolor), is the largest carnivore in Chile, its stature depends on the geographical location in which it is located and is between 1.40 to 2.40 meters. 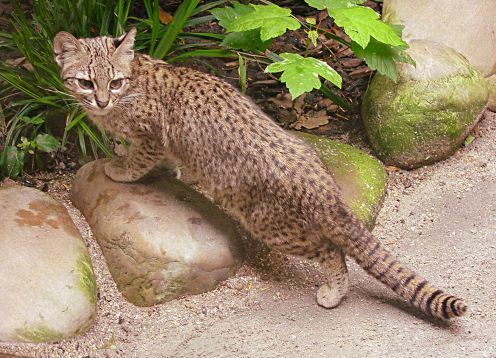 It can also be seen in almost all of South America, generally in mountainous areas of the Andes mountain range occupying all its extension. 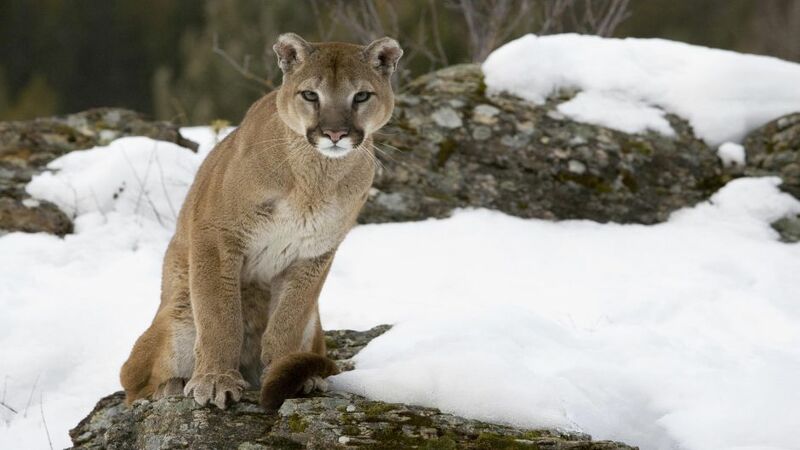 It feeds from mice to guanacos and huemules, although sometimes it attacks cattle and that is where it gets into trouble with humans. 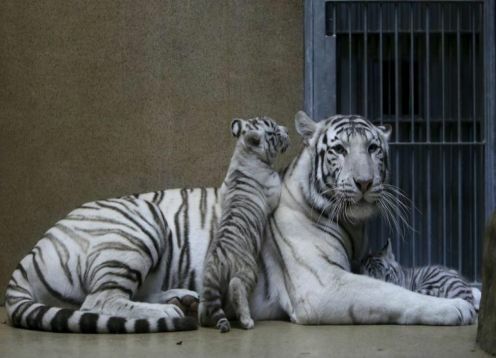 The female after mating is the exclusive caretaker of the young, feeding them and teaching them to hunt for about two years. 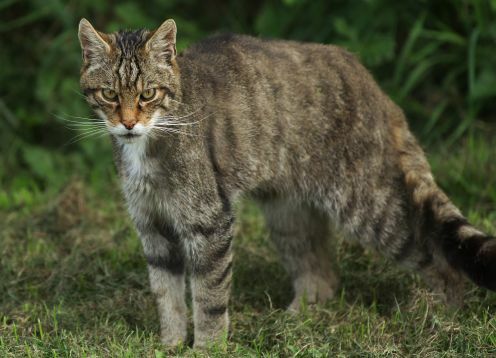 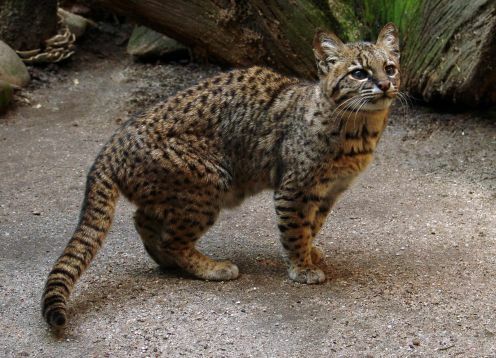 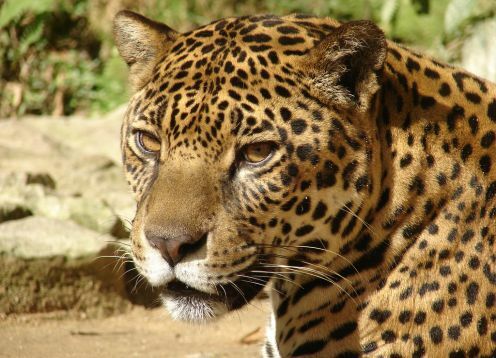 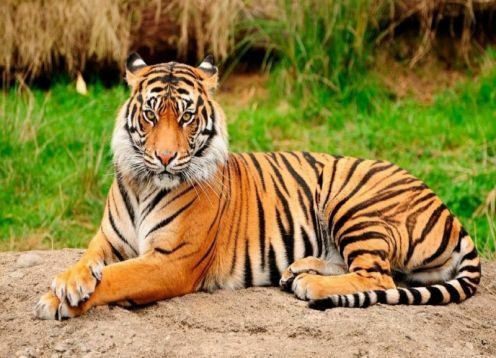 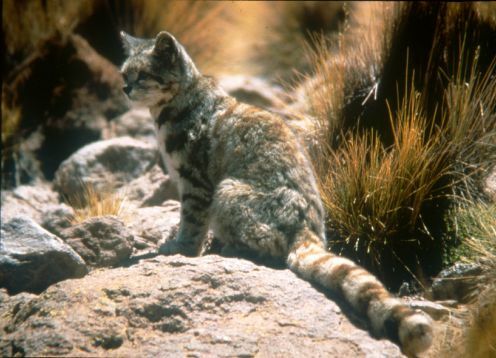 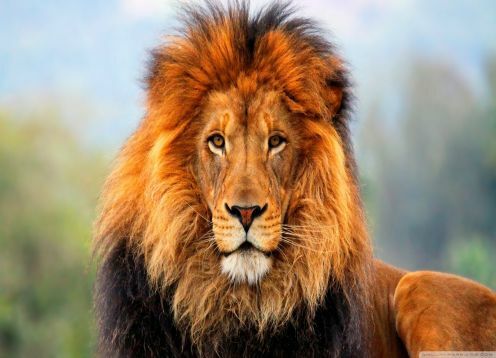 It was very abundant although at the time the man saw it as a threat to his animals it is hunted and its number has dropped considerably being a protected species in Chile because of its vulnerable state.